The Nexus 5X price dropped by $80 for Black Friday (and is still $50 off), and now the Nexus 6P is seeing the same reduction. Head over to the Google Store, and you can snag the best Android phone on the market starting at a mere $449. 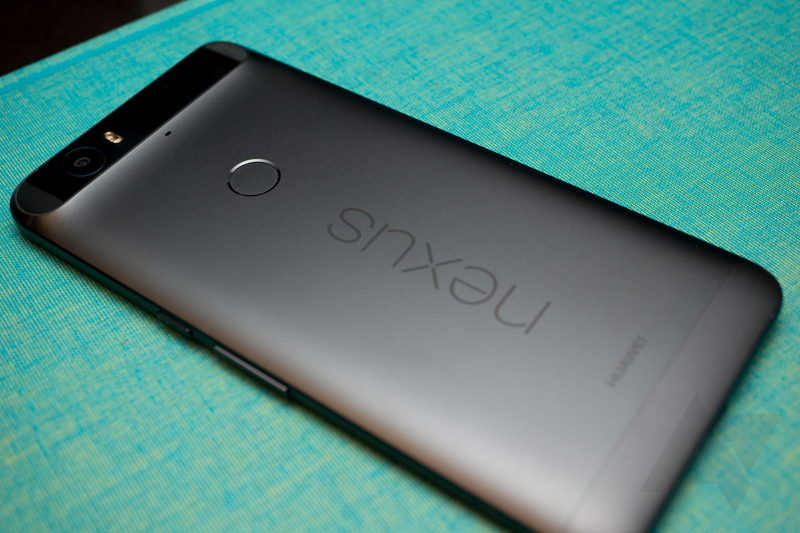 The 32GB Nexus 6P was already a good deal for $500, considering what you get. Now at $450 it's really hard to justify buying any other unlocked phone. The 64GB is also down to $499 and the 128GB is $599. Pricing on the Huawei store has not changed. Google seems to have all variants except the black 128GB in stock, though. Google hasn't set any end date for this deal, so it might end at any time. There's no guarantee it'll be as long-lived as the 5X sale. Don't wait too long if you've been on the fence about the 6P. Google is also offering free overnight shipping on all Google Store orders.